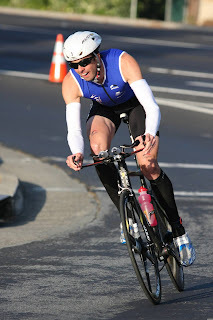 We have spend the weekend at the Vineman 70.3 race in Santa Rosa, CA. 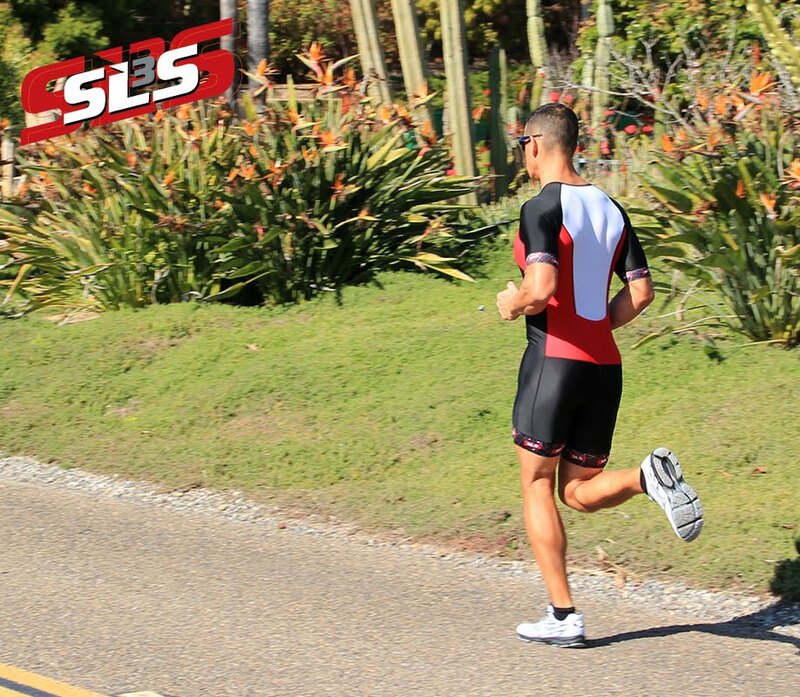 Almost 1500 athletes raced this weekend and the majority of athletes using compression garments / compression socks trusted in SLS3 - it is nice to see that more and more athletes believe in compression and all their benefits. Congratulations to SLS3 athlete Brian Lavelle who finished a strong 5th place.